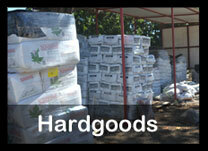 We always strive to provide the best quality plants and supplies. 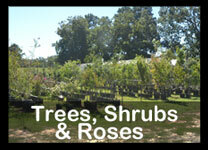 If you have gardening concerns or questions, we will be more than happy to provide assistance towards solutions. Seeing problems cropping up on your plants? Ask our staff for assistance. We can help determine the nature of the issue and provide the best solution(s) to eliminate those plant issues. We can hold your order for convenient pickup. 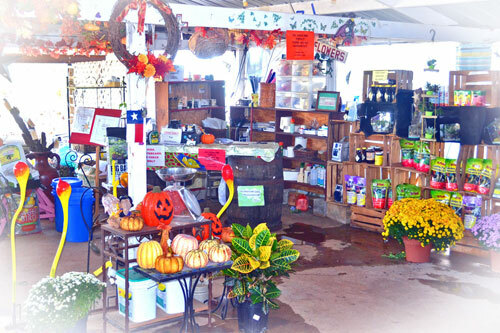 We can provide essential plant-rearing information for a successful garden or crop. Loading assistance. We will always provide help with loading your orders. Bring in your pictures, photos or other information about your project and our expert staff will be more than happy to assist you with your landscaping project(s).